The Standley Lake Boosters are pleased to announce four $500 scholarships offered to graduating SLHS students. The deadline is Wednesday May 1 (320pm), 2019 in the SLHS office. Click here for the details or here for the downloadable application. Contact Leo Paik (slhs.boosters@gmail.com) for questions. If you are a potential sponsor and want more information, click here. 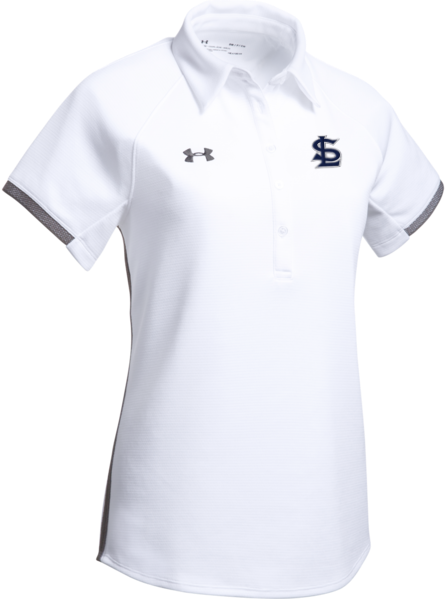 If you are seeking to purchase Standley Lake Spirit Gear, click here. The window for purchase has been extended until Monday March 25th, 2019 (10:59pm MDT). Your order will be distributed by Standley Lake Boosters at the High School on designated dates that will be communicated 2 - 4 weeks after the deadline to order. We will facilitate order pickup at SLHS. Congratulations to the Standley Lake Poms team for winning the 2018 state championship! Update: the Standley Lake Poms team went to Nationals and placed 3rd! Your 30th seed Standley Lake Lady Gators (11-13, 4-8) defeated the 35th seed Coronado Cougars (11-13, 6-6) from Colorado Springs 56-52 in the Swamp at 6pm on Tuesday, February 19, 2019 in the 1st round of the CHSAA 4A State Playoffs in the Tracy Hill Region. Way to go! Next up is 3rd seeded Pueblo West (20-3, 9-1) on Friday, February 22 at 7pm. Click here for the 4A bracket.